Website today is a prominent and essential media presence in this fast growing Internet market. It has emerged as a vital tool for expanding your business and can result in a global identity for your company. Your website is often the first and at times, the only way of having a lasting impression on your clients and potential customers. The scenario is such that it heightens the importance of the online presence and continually insists professionals and/or businessmen to follow the global, updated and inviting standards of web design. Diligent Web Tech holds expertise in using the latest tools like Adobe Photoshop, Adobe Illustrator, Corel Draw, Macromedia Flash, Macromedia Dreamweaver, Microsoft Front Page etc for the exclusive designs. We even ensure that the designs reciprocate the client’s business area perfectly and compels the audience as well. 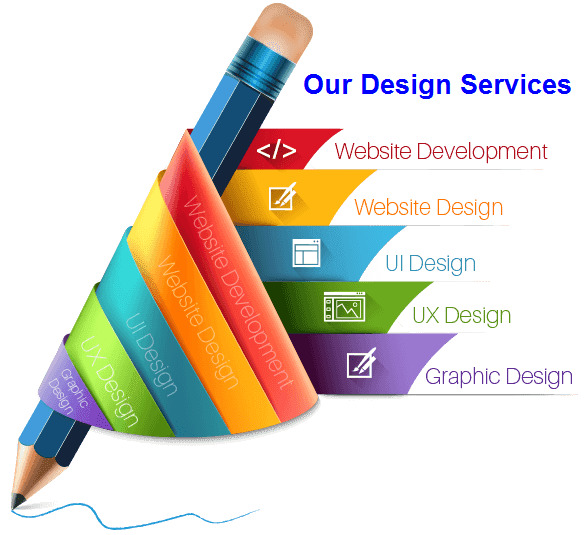 Get in touch with us today for quick consultation on Web Design. We would love to hear from you!